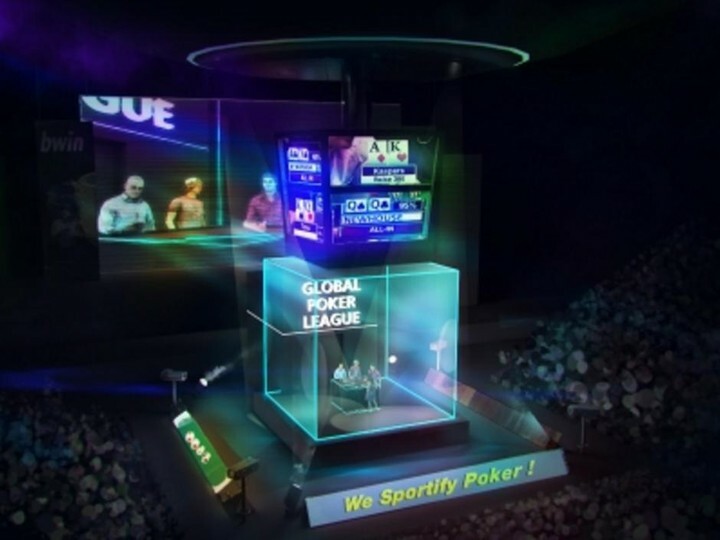 As some of you may have heard, the Global Poker League will have its World Championship Event take place in what organizers are calling The Cube. Alex Dreyfus, the man in charge of the GPL, recently revealed that the 20’ x 20’ x 20’ signature arena will be made out of 11 tons of glass. The Cube is portable and can be assembled in a wide variety of venues, which Dreyfus anticipates will add to the mystique of the events. GPL’s Signature Arena : The Cube – An immersive and engaging fan experience. Games innovations including : Gameclock (chess alike), Players standing-up and Poker table with Real Chips and Digital Cards to have 4x faster game. GPL is a Daily Fantasy Sports compatible format, allowing DFS operators to offer contests. Repucom snapshot : 63% of Poker Fans would watch the GPL World Championships, while 52% consider it extremely / very relevant for Poker ; 30% indicate an interest to buy tickets to attend GPL Live events. You can find out more details about The Cube here, or watch the interview Dreyfus gave to PokerNews below. 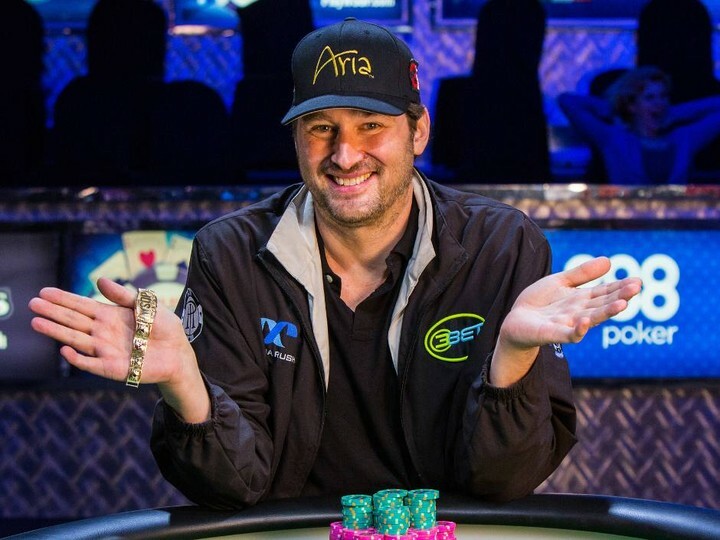 Did anyone really think Phil Hellmuth would spend 5 days coaching World Series of Poker November Niner Federico Butteroni? Don’t worry Federico, if you win you get to buy the Poker Brat an expensive dinner, because he is “rooting” for you, and then you will be worthy of his name dropping. With his victory in the EPT 12 Malta – €25k High Roller event, Mike “Timex” McDonald moved up to 15th on the All-Time Money List as compiled by TheHendonMob.com. 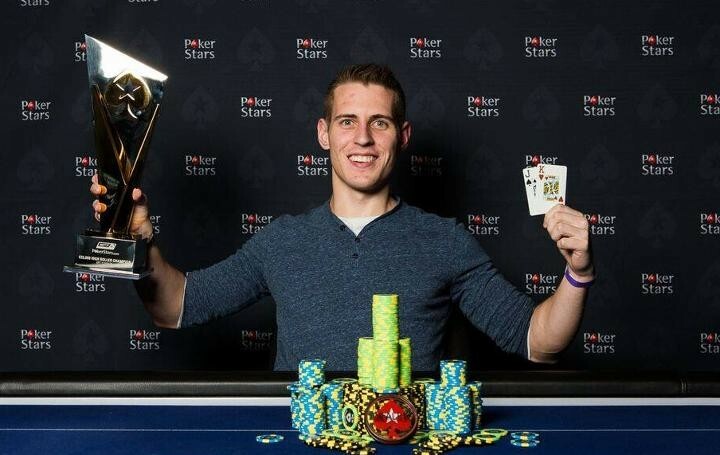 The €498,575 first place prize brings McDonald’s total winnings to $12,478,018 and was enough to push Timex past long-time rival and 2006 World Series of Poker Main Event Champion Jamie Gold. Gold notoriously commented “That’s what you get for calling with Jacks” after sucking out in a big pot at a featured table in the 2007 World Series of Poker Europe Main Event where his pocket Threes were dominated after the flop by McDonald’s pocket Jacks. Timex clearly hasn’t forgotten the hand which took place on his 18th birthday.